Mr. Allen is the Recruiting Practice Leader for Cerberus Operations, the firm’s industry-leading operations platform. He joined Cerberus in 2017 and is responsible for leading all aspects of executive talent acquisition for Cerberus Operations as well as Cerberus’ global portfolio companies, specifically focused on c-suite and board of director positions. Mr. Allen also partners closely with the firm’s various investment desks in recruiting advisory talent around the world. 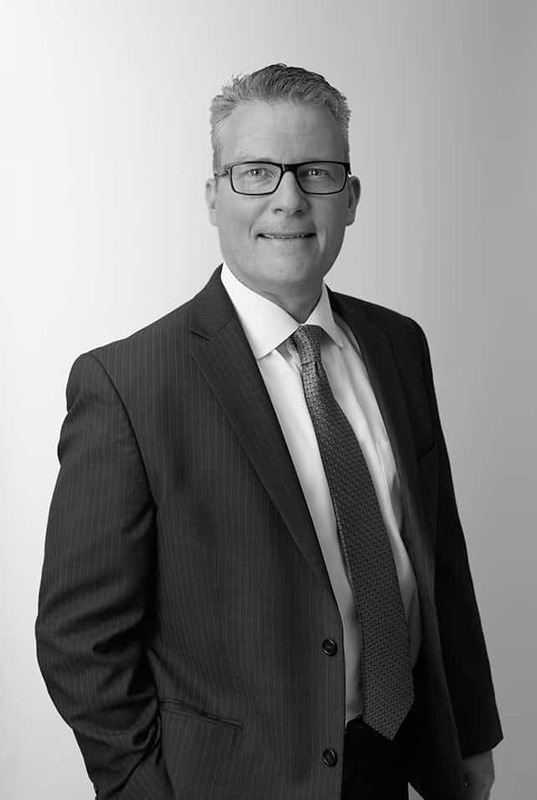 Mr. Allen has more than 20 years of global talent sourcing and acquisition experience across various industries, including the financial services and technology sectors. Prior to Cerberus, Mr. Allen was Global Head of Experienced Professional Recruiting at Morgan Stanley, where he led the company’s executive recruitment efforts, and was also a member of the Human Resources Management Committee. He also served as Global Head of Recruiting at Bloomberg LP, leading both campus and professional recruiting activities. Mr. Allen has previously led global infrastructure and technology recruiting efforts at a number of large, financial institutions, including Merrill Lynch & Co., Bank of America, and JPMorgan Chase. Mr. Allen graduated from the University of Lynchburg.